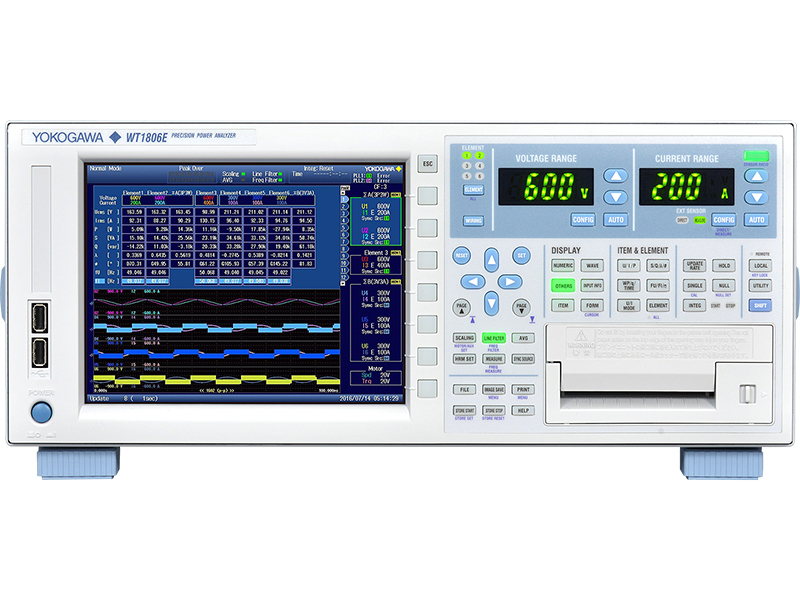 Do you need to log your power measurement directly to a PC? 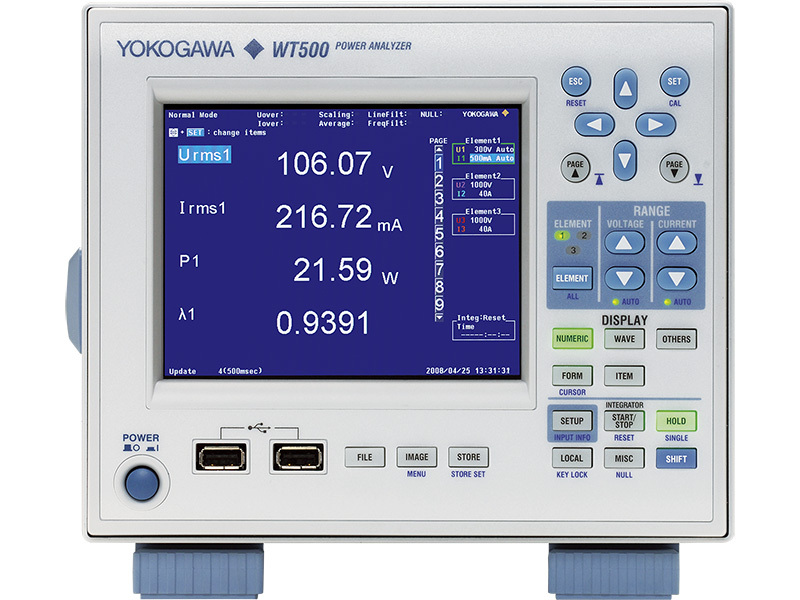 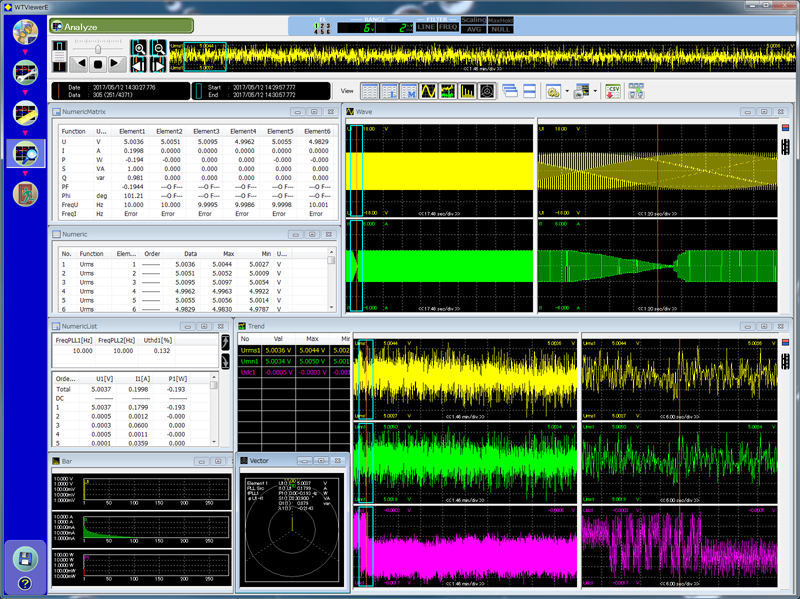 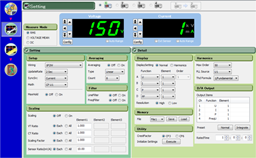 WTViewerE can connect to a variety of Yokogawa power analyzers to configure the settings, take and view measurements, and log data to a CSV file with ease. In this video, application engineer Kourtney Morrison goes through six easy steps to get you started using WTViewerE. 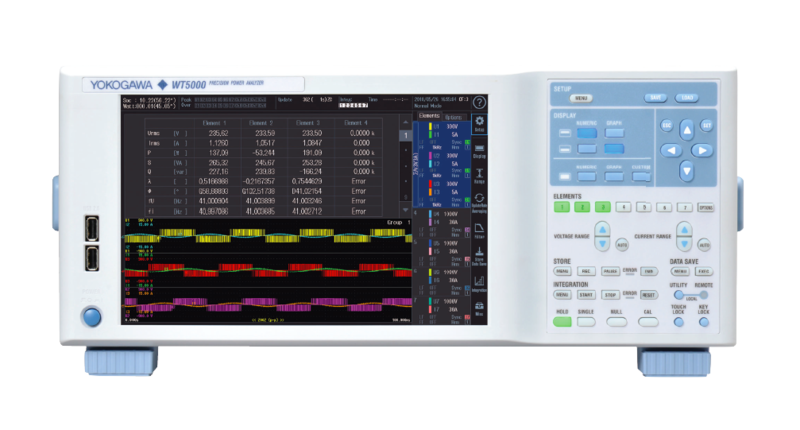 Superior cost performance and compact size make the entry level WT200 Series Digital Power Meters ideal for manufacturing and basic power measurement applications. 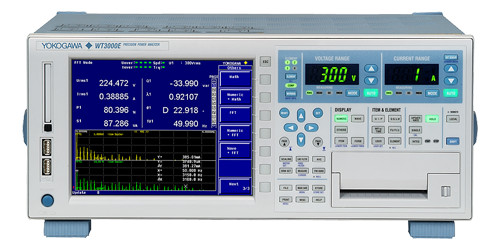 Offered with One to Three Elements, with Basic Power Accuracy of 0.1% and 100kHz Bandwidth.